Skin rejuvenation is essentially required to pamper your skin after removing the outer dead layer thus allowing you to reveal a healthy, fresh, and glowing skin. DermaPod is a dual system microdermabrasion device that delivers high performance and achieves microdermabrasion with or without crystals. DermaPod microdermabrasion machine involves a Turbo Flow technique in which crystals are projected onto the skin while maintaining a circular motion with constant angular velocity. It can also be used without any crystal projection mechanism. The procedure doesn’t involve any irritation or discomfort on your skin. DermaPod is entirely safe and adaptive to any skin type with controlled functions operated with the help of computer. DermaPod non-surgical facelift is an effective method to tighten your skin and get desired outcomes. It has an optional satellite treatment option that will integrate the localized treatment with an advanced technology. OZmedica is serving as a complete skin care service treatment center for microdermabrasion. It removes the visible ageing signs while brightening the skin tone and rejuvenates your skin. It increases collagen enhancement by adding radiance, and resurfacing the skin using this microdermabrasion technique with licensed DermaPod equipment. 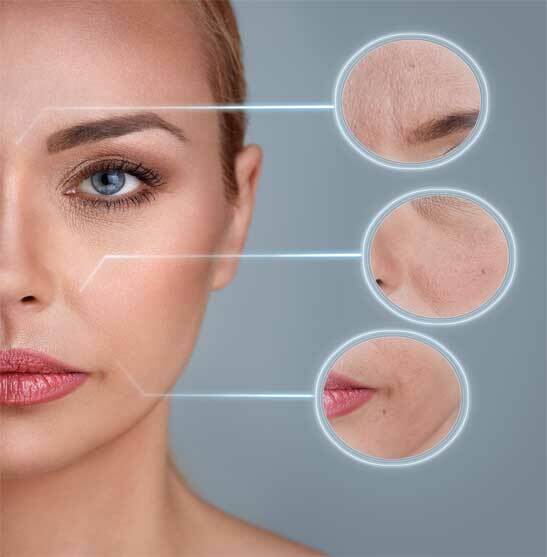 It is an ultimate non-invasive facial rejuvenation technique that delivers no side-effects on your skin. 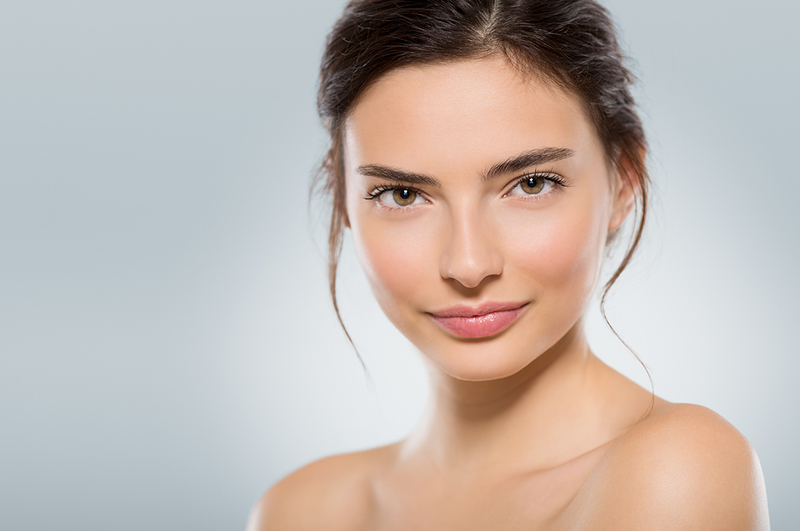 Medlite laser treatment is another technique of skin rejuvenation that uses advanced laser beam technology and it can be employed in combination along with microdermabrasion or peel treatment. It is the best adaptive and safe method as it doesn’t remove your skin and no healing time span is required in it. Medlite laser treatment cost varies depending on your skin condition and issues. It has multiple wavelength capabilities to provide variable treatment options as per your requirements. Medlite laser treatment ensures consistent results along with few complications to give reliable treatment outcomes. It provides homogeneous beam while delivering evenly distributed energy over the whole skin, minimal epidermal injury, and increased patient satisfaction. Medlite treatment is comfortable with no down-time and no anesthesia is required for this treatment. Medlite laser doesn’t involve before and after procedures. Laser treatment helps you to have sun exposure and you will be able to perform all normal routine activities with your sun block. Medlite speeds up the cell activity to clear the marks and increase collagen production. OZmedica proudly presents Medlite laser facial technology while ensuring customer satisfaction for skin transformation. 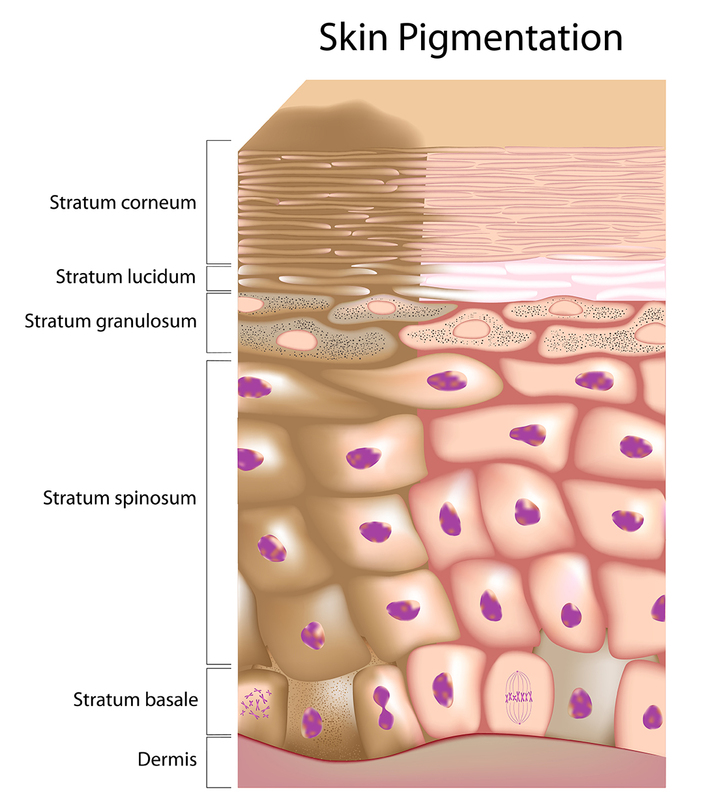 After initial consultation with our doctor, your skin will be analysed to study your skin type or condition. As per your results the session will be started that usually take 15 to 45 minutes in total. OZmedica use approved and branded equipment’s and techniques with healthcare licensed professionals to obtain desired results. Get in touch with our professionals to revitalize and get youthful skin in result. Contact OZMedica via email or phone and we will arrange a consultation with you to give you proper guidance in any skin care service in Melbourne. Want to know more about sunburn treatment?